In Mozambique, TDH-supported projects focus on improving educational opportunities, addressing the multifaceted needs of the most vulnerable children to succeed in school from an early age. This is complemented by initiatives to strengthen the livelihoods of the most vulnerable households and interventions to fight child abuse and exploitation. Child marriages and child labour are still rife in the country, and therefore forms the focus of TDH-supported advocacy work by partner organisations. Target groups include children living on the streets, child labourers, migrant children and orphans and vulnerable children and youth in general, living in the high density settlements of Maputo city and in remote rural areas in Maputo, Gaza and Inhambane Provinces. The project enrols children in public schools from grade 1 to 7, with additional accompaniment by MDM such as extra lessons to strengthen their academic performance. 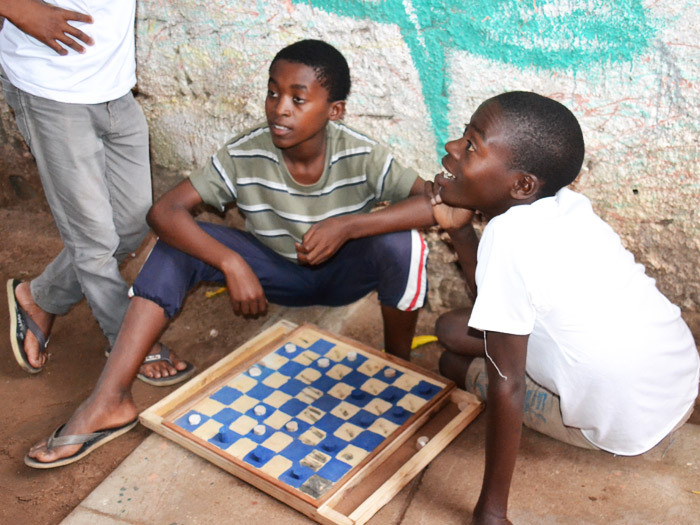 Psychosocial support includes home visits, outreach to street children, and sporting and recreational activities. 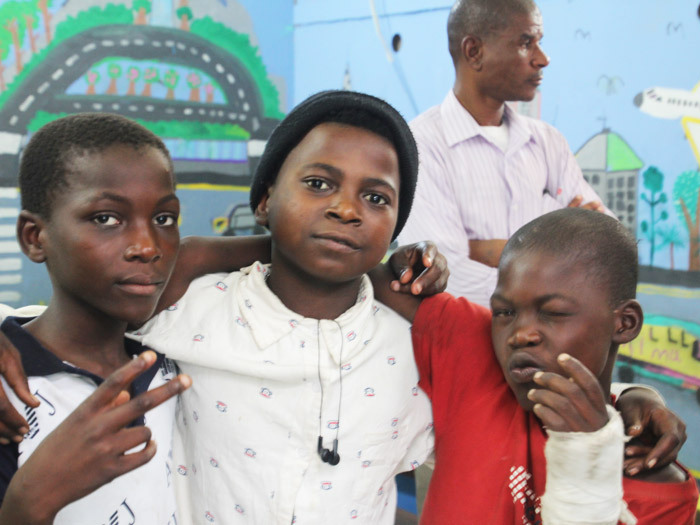 The creation of child clubs, as an important space to give a voice to marginalised children and youth, serves as a bridge between the children reached and the various social support services. Six child protection clubs in the neighbourhoods of Polana Caniço and Luís Cabral organised their own activities to promote children’s interests and rights and give peer-to peer support. This resulted in a number of cases of abuse or neglect identified by children themselves and referred to social services.